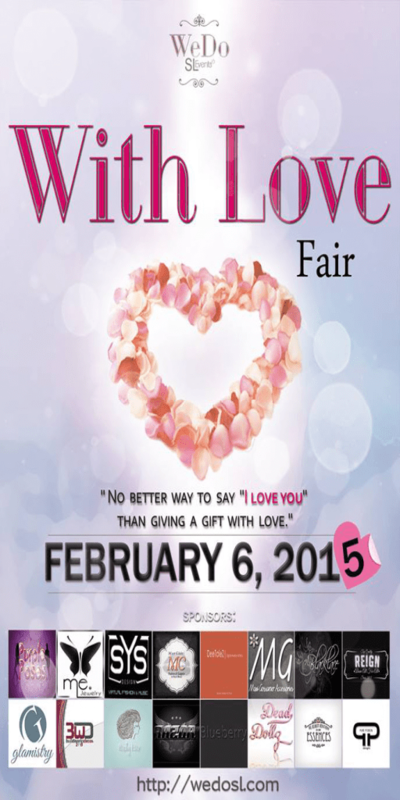 With Love Fair will be opening on Feb 6th!! I have a couple preview items to show you, and I’m sure there will be more to come! The nails are a freebie from Glaze and the adorable hair, from Ayashi, will also be at the fair! The sim where I took these photos is having a hunt called Falling Stars Hunt. 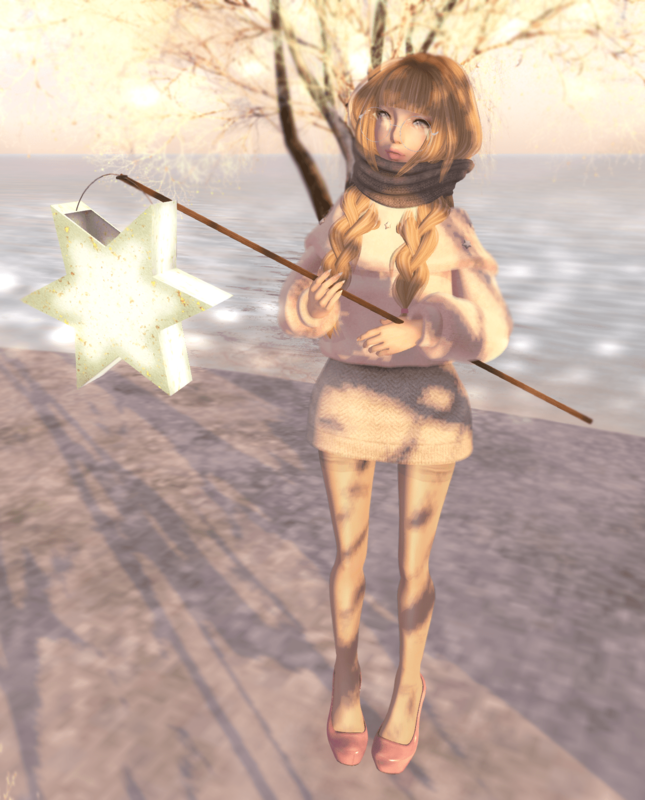 There are tons of little stars around the sim, and all for free! poses by model poses & label motion. photos taken at natural’s sim. I took these pics on Wednesday and totally never finished editing them & blogging! Whoops! This adorable coat & dress combo is from Cila and is available at The Seasons Story! Hair is from Spellbound, jewelry from Melonopolis and Yummy. See below for more pictures & details!